Stefania x Emma Evelein from Emma Evelein on Vimeo. Singer Stefania sings about her disappointment in a relationship. 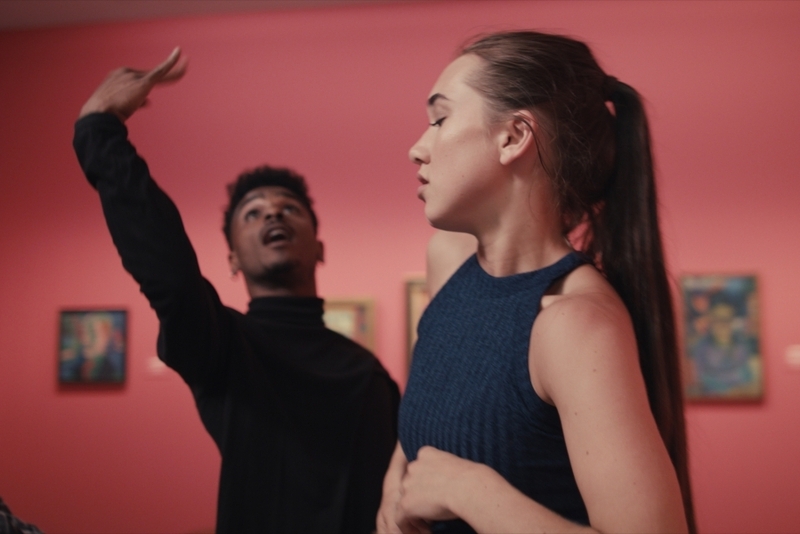 For this video I created a choreography that fits the Museum of Groningen.